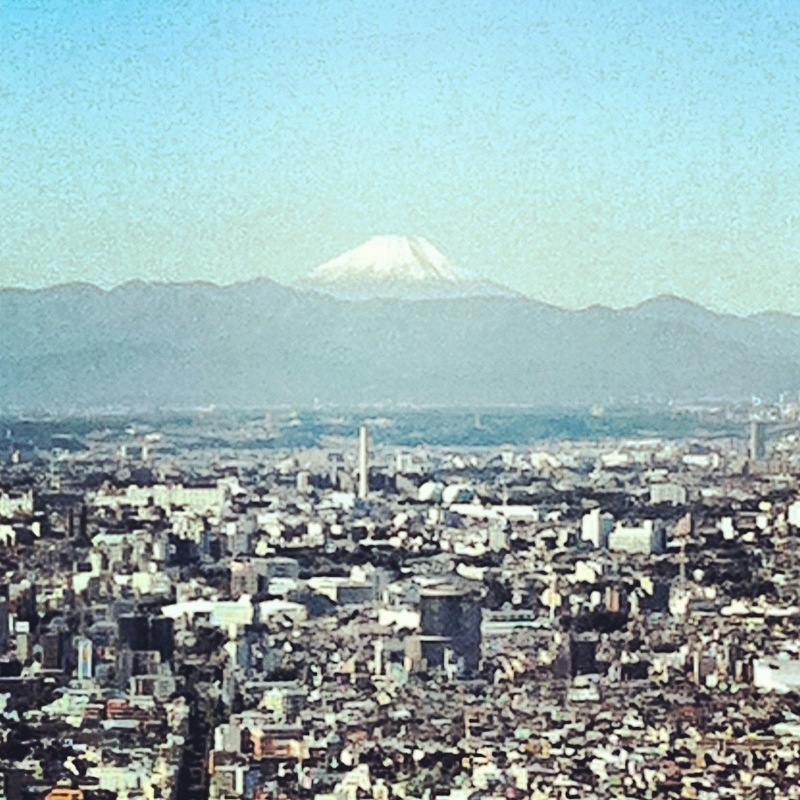 Tokyo, Japan…this morning’s view was of a snow capped Mount Fuji in the distance! 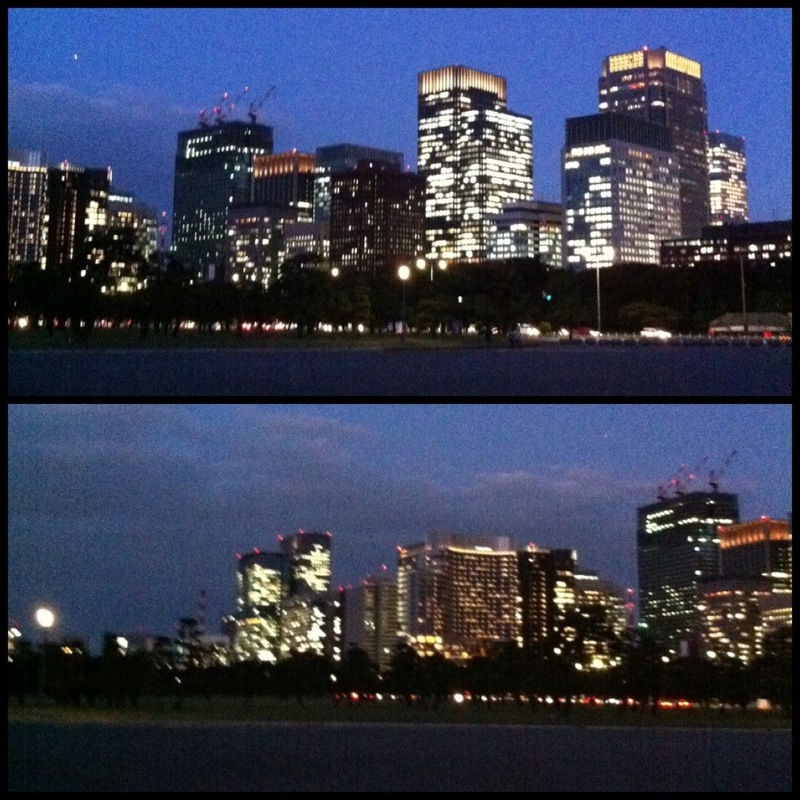 What a beautiful sight looming far beyond Tokyo’s urban sprawl! Today is fashion time! 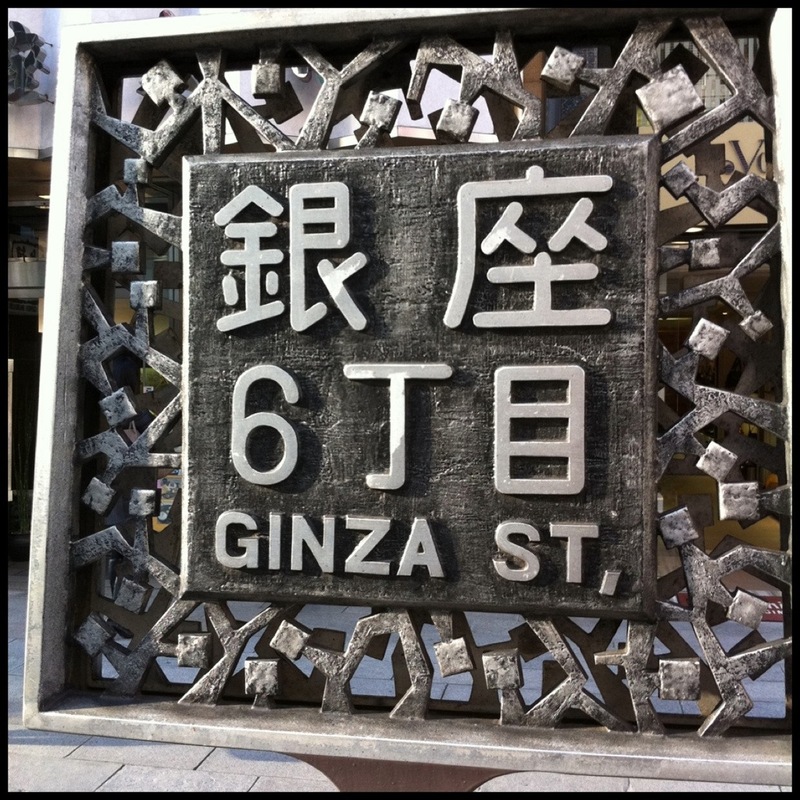 We braved navigating the city’s subway system to get us to the shopping mecca of Ginza! 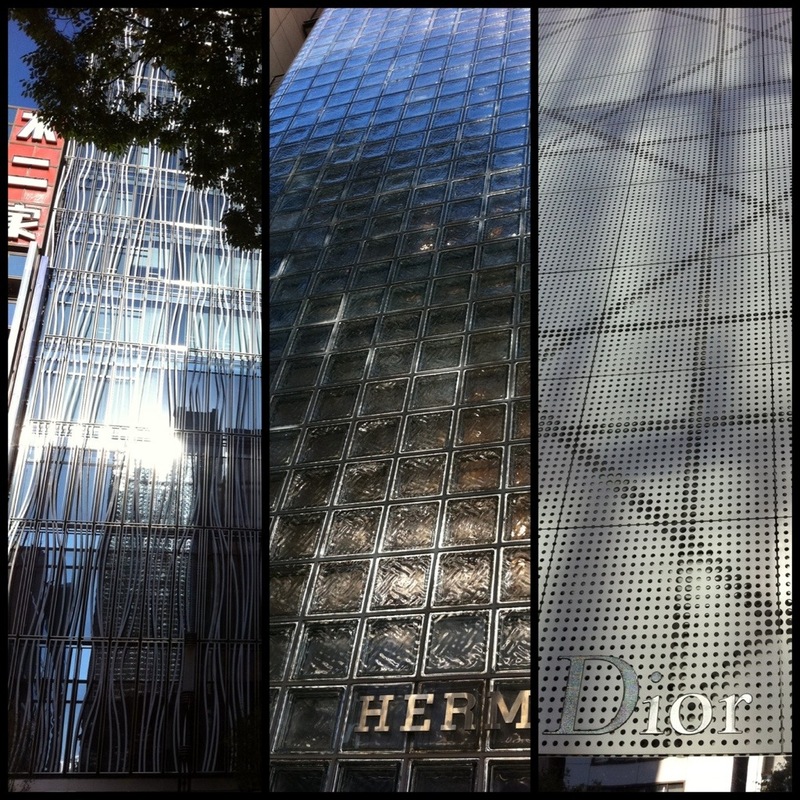 We managed to get there without getting lost and once we arrived we were struck with the amount of mega luxury brands jammed into one area! Luxury after luxury with one being more expensive than the next…it’s mind blowing to even think who is buying all this! I admit my head was spinning and needed to stop for directions a few times as some stores are down alleyways that you would never expect! 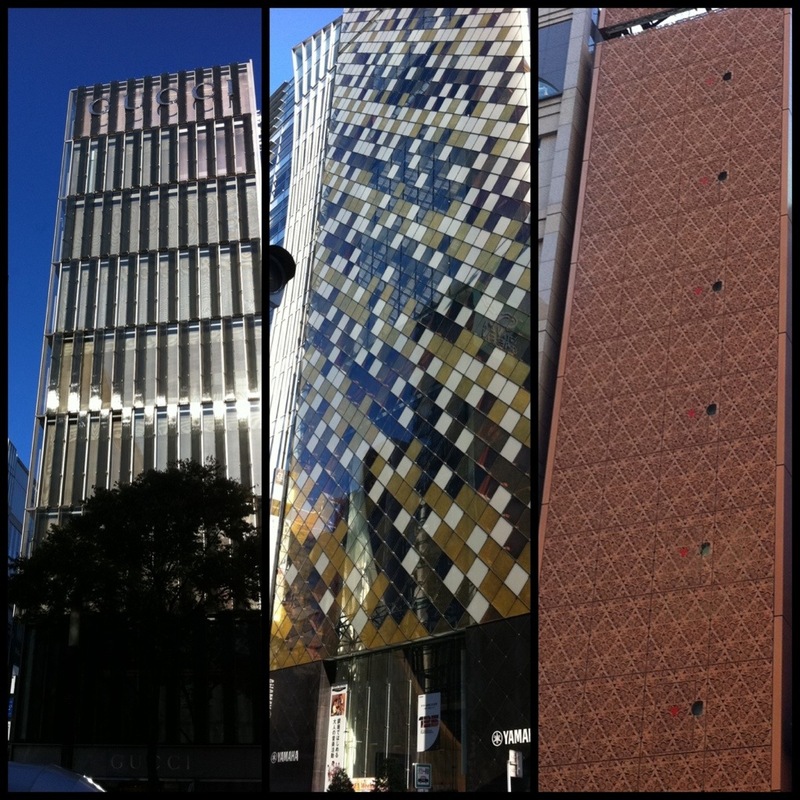 I thought the buildings themselves were interesting…the bland modernity was transformed with custom facades to set each brand apart! Dover Street Market by Rei Kawakubo of Commes des Garcons is a curated collection of fashion cool…this bazaar of sorts is meant to give off a vibe of “beautiful chaos”…but to me, the sales people stole the limelight from the store itself! Each Japanese associate had such amazing style that was unique and so distinctly Japanese! It’s this kind of “out-there” fashion mixing that is totally chic yet interestingly new that you rarely see elsewhere! Very inspiring! 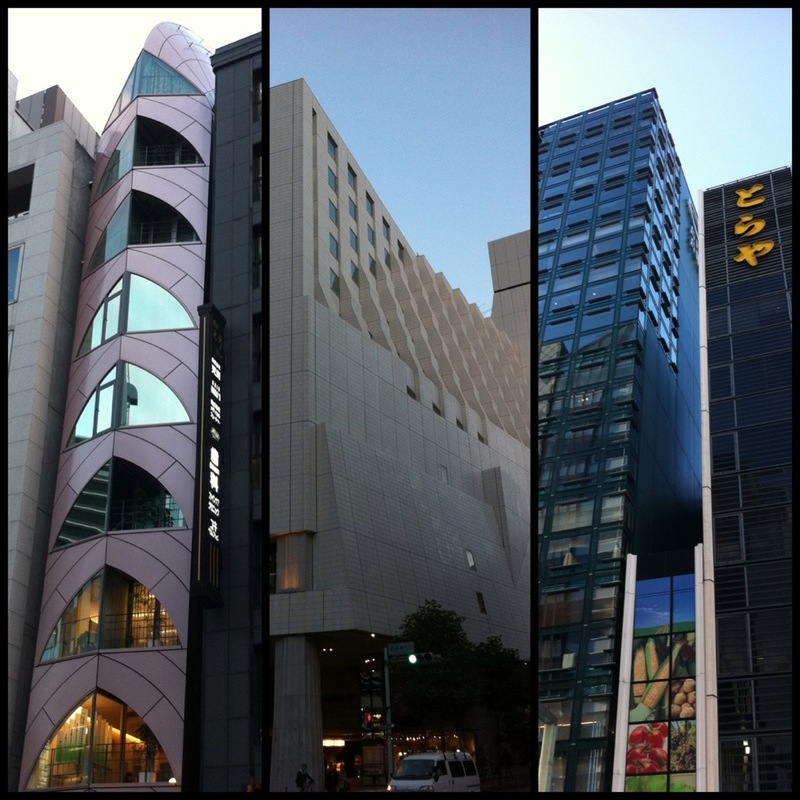 The day flew by as we walked the streets going store to store and the sun sets early now and the day darkened very fast! As we wrapped up this day of fashion mega brand overload, we headed back to the hotel admiring the city’s lights all around us! « Older Post Lost in Translation! » Newer Post Hollaback Girl!